Misdiagnosed Cancer - Pancreatic Cancer | Legal advice for people affected by dental & medical malpractice. 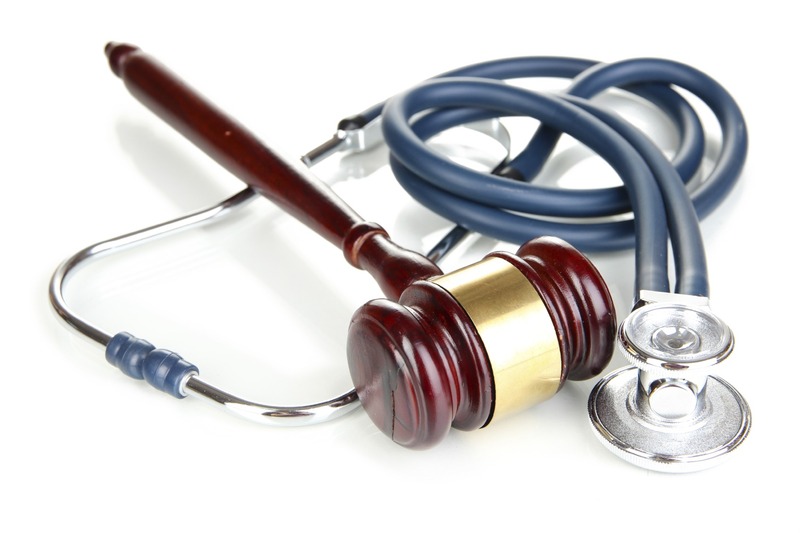 For those with serious diseases, and particularly those that are life threatening, medical malpractice can have severe consequences. Cancer is one such disease, and pancreatic cancer is particularly problematic because patients are frequently not symptomatic until the cancer is in advanced stages. Still, there are many instances in which pancreatic cancer should have been diagnosable by the patient’s physician. Individuals who have experienced medical negligence including failure to diagnose or incorrect diagnosis of pancreatic cancer may be justified in filing a claim for medical malpractice. A qualified medical professional will require certain tests that screen for cancer, such as ultrasounds or CT scans. These diagnostic measures should ensure that pancreatic cancer is properly diagnosed. Those who feel their doctor has failed to diagnose them correctly or has not provided their patient with adequate care may wish to seek medical advice from a second physician. Every medical professional must abide by laws requiring that they provide the best possible care to every patient. These laws ensure patient safety and care, and require that any doctor or other medical worker provides clients with equitable care and assistance. In filing a medical malpractice suit, it must be proven that a medical professional acted in a manner that endangered his or her patient. If a physician fails to adequately adhere to laws concerning the accepted standard of care, resulting in negligence in diagnosis or other treatment, he or she could be considered responsible for resulting injury. Pancreatic cancer frequently requires patients to undergo medical treatment that can cause significant stress and bear huge financial burdens. Left untreated, pancreatic cancer can cause death. For this reason, a physician who has been proven to have acted negligently can be considered to have performed medical malpractice. Those who believe they have experienced medical malpractice, particularly in relation to failure to diagnose pancreatic cancer, are encouraged to locate a reliable attorney who can best manage their case. An attorney can provide assistance throughout the process of filing a malpractice claim and can help resolve the damages medical malpractice can cause.